It’s PORTLANDATHON weekend! If you haven’t yet signed up, this is your last chance to be part of history! Run with Paula puts on really fun events that focus on runners with great on-course support and authentic respect for each and every participant. In addition to the marathon, there is a half marathon, a 5-miler, and a 4-mile river walk. Another Portland Parks & Recreation $5 5k is coming up on Sunday, October 14 at Delta Park. Also on October 6, there’s a $5 5k and $10 10k in Salem. 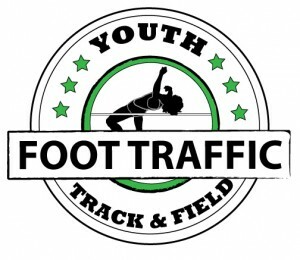 You can sign up online through the City of Salem’s website. The Oregon Brewery Running Series has a run this weekend in Newport from Rogue Brewing and they are looking for volunteers. Did you know that when you volunteer for them you get a registration to use at one of their other Brewery Runs? True story! Check it out online here. The race is on Saturday late morning. The Operation Jack 6-Hour Run and Half Marathon have a price increase on October 15. Until then, it’s $50 for the 6-Hour Run and $40 for the half marathon. The race is on Saturday, December 8 at Summerlake Park in Tigard. The folks at Pink Buffalo Racing have a fun half coming up on Saturday, November 24 in Springfield: Friendsgiving! There’s a 5k, 10k, and half, and if you sign up before October 15, the prices are $20/$20/$50 respectively. They do a good job with their races and this is definitely one to share with your running buddies. Foot Traffic’s Holiday Half, 10k, and 5k have price increases on October 16. Until then it’s $77/$52/$40. 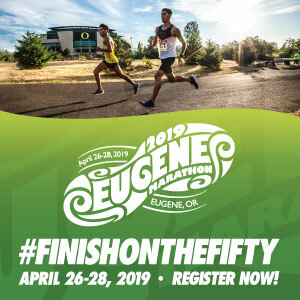 The race is on December 9, 2018 in Portland.